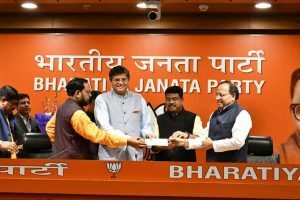 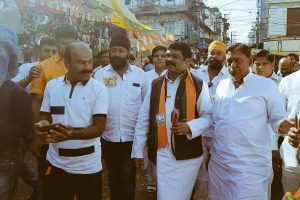 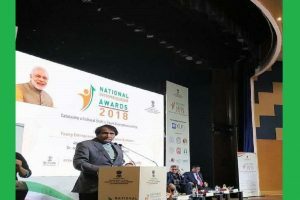 In a development that did not come as a surprise to political pundits, former Biju Janata Dal (BJD) MP Baijayant Jay Panda joined the Bharatiya Janata Party (BJP) on Monday. 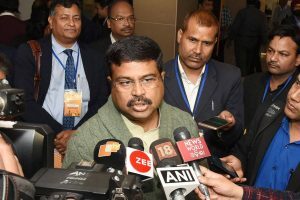 “I am glad, he (Rahul Gandhi) has done that. 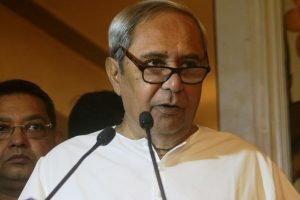 I hope other parties do this as well,” the Odisha Chief Minister told reporters here. 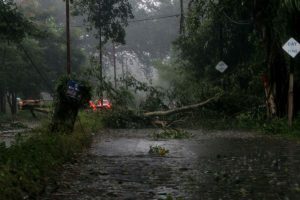 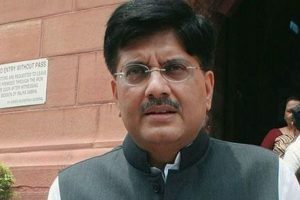 Goyal's directive came following a request from Union Petroleum Minister Dharmendra Pradhan. 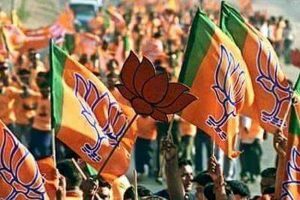 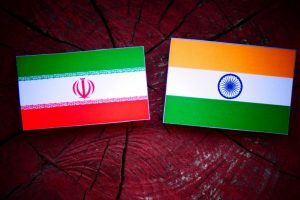 According to sources, both are frustrated after failing to the draw attention of Prime Minister Narendra Modi and party president Amit Shah to many of their unfulfilled promises. 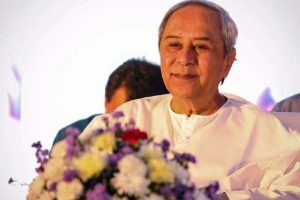 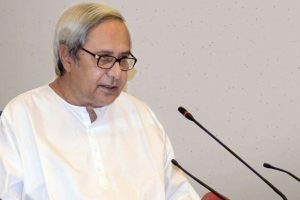 "The people of the state will give a befitting reply to the BJP in the upcoming 2019 elections," said Patnaik. 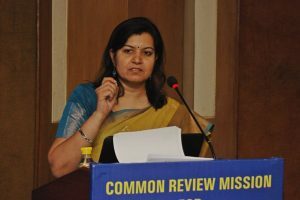 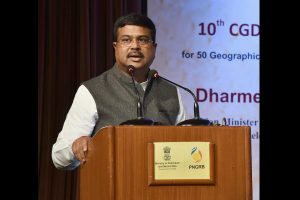 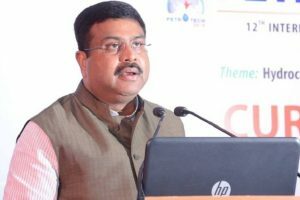 "The OMCs will make arrangements for providing cylinders in lieu of lost cylinders during flood," Pradhan said.